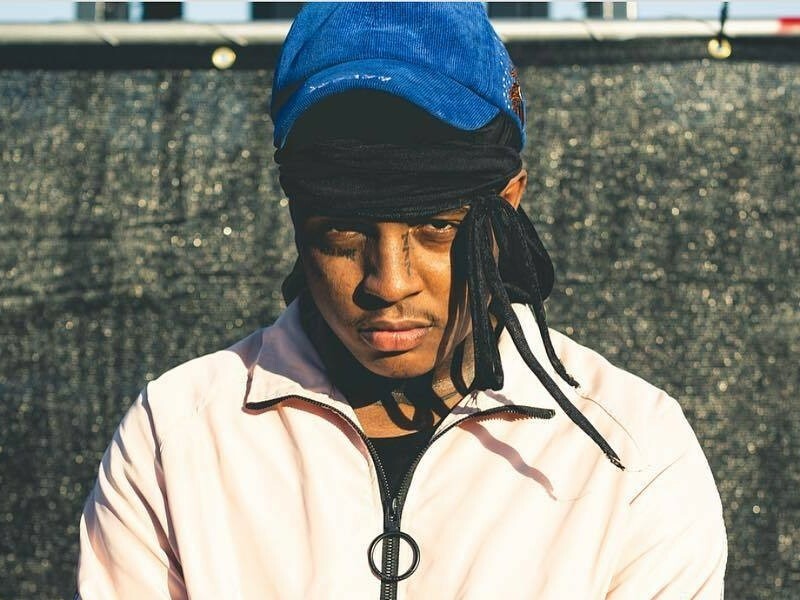 Ski Mask The Slump God Officially Drops "Beware The Book Of Eli"
Last week, Ski Mask The Slump God leaked his Beware The Book Of Eli project online amid a dispute with his management. 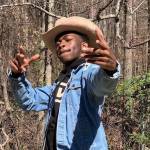 Now, the South Florida rhymer has released the mixtape in a more proper manner after the leak was taken down from SoundCloud. This retail version isn’t the exact same as the leak though. 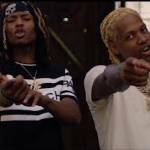 Three tracks from the original have been cut, including the Offset-assisted “WITH VENGEANCE.” The project now features 10 tracks with guest appearances by Rich The Kid, Ronny J, SahBabii and Danny Towers. 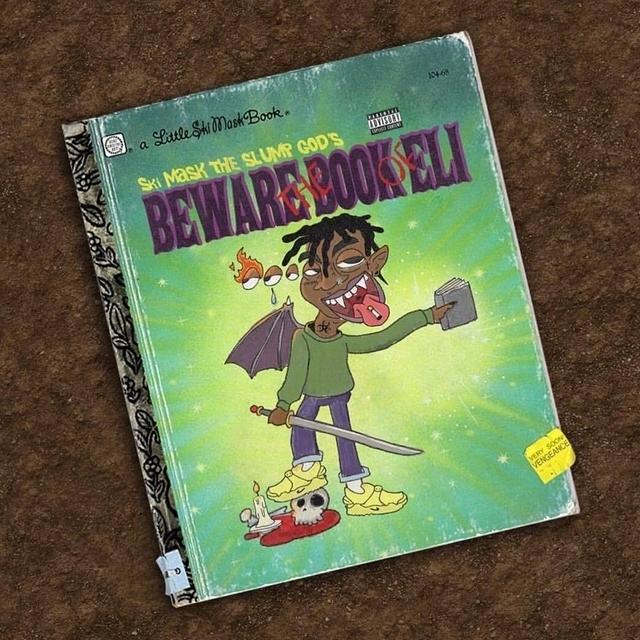 View Ski Mask’s Beware The Book Of Eli stream, cover art and tracklist below.